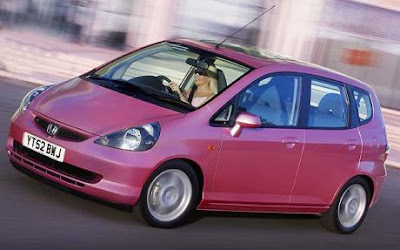 The Japanese motor company has recalled 171,372 of its Jazz models in Britain, as part of a larger worldwide recall, after several accidents including one in which a South African child died. The Honda recall, which involves about 646,000 Jazz models built in China and Japan between 2002 and 2008, has been triggered by a faulty electric window switch on the driver's door, which can malfunction if exposed to water. Honda said it can mean the window sticking or in rare cases the internal electrics short-circuiting, leading to smoke or even fire. There have been three accidents due to the problem, including the death of two-year-old Vanilla Nurse who was killed in Cape Town in September last year when the car she was sleeping in caught fire. Government Motors is looking better every passing day.